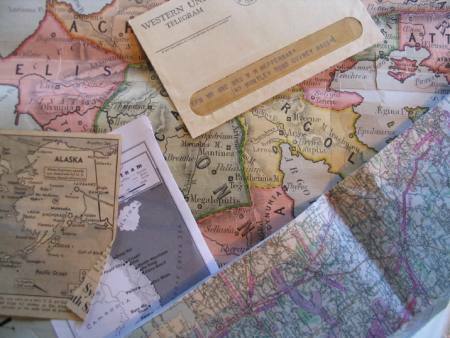 Those who've been to war love maps. the glove box of cars and stacked by the toilet. who smell in the colors the char of smoke. are really mountains, the strategic home of gods. and this paper you touch, a metaphor for earth.